HomeArticles | NewsAgenciesYour clients reputation is at stake! How do you protect it? Your clients reputation is at stake! How do you protect it? Online reputation is everything today. No-one really ask live people for references any more they look at various sites online to see reviews and complaints. Ripoffreport.com and pissedconsumer.com as well as Google.com are the new reference providers to the web save consumer. 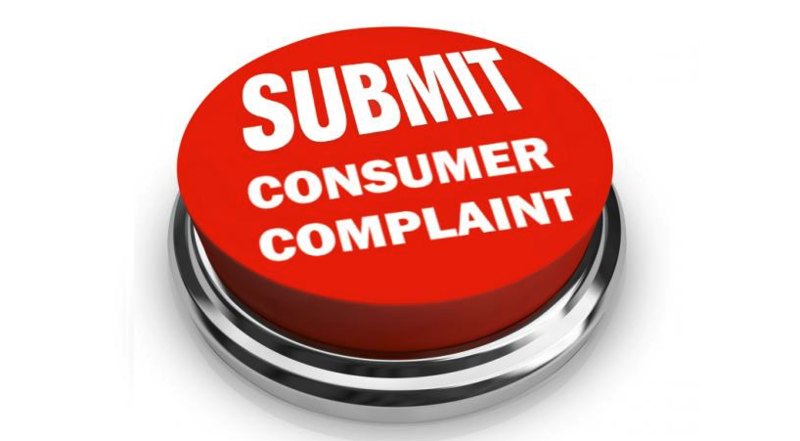 The problem is when you as a collection provider get a complaint in most cases the original creditor is named in the content of the complaint. They may be complaining about what your agent did or did not do but the consumer relates it as ABC collections who is collecting my Oak Hospital bill. How do you protect your client as well as yourself? I’ll show you.